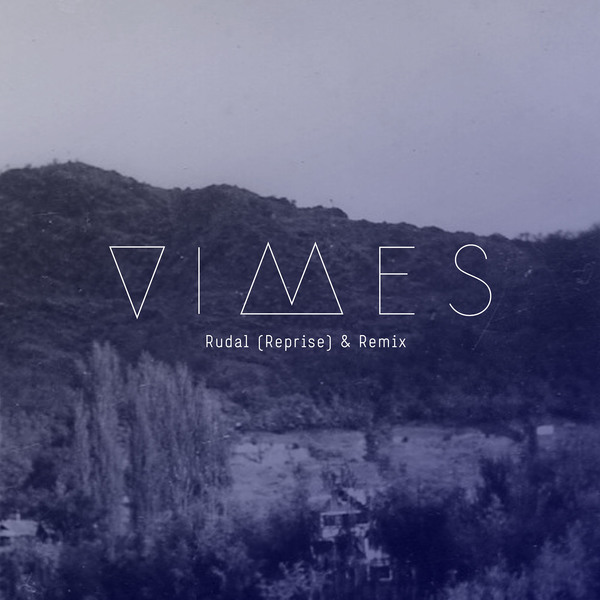 Needwant return with VIMES (Azhar Syed & Julian Stetter) by releasing another stunning reprise and remix of their single ‘Rudal’ from highly sought after house producer Neil Flynn. The track comes from their debut album ‘Nights In Limbo’ and follows a series of Reprise & Remix packages with the London imprint. On previous releases Gardens of God and Tuff City Kids have featured on remix duty. In 2017, Needwant will be releasing a fourth reprise and remix package with the band, and ‘The Collection’, which will include all reprise and remix tracks from previous releases. VIMES are currently recording their second studio album and planning a European tour with a date in London confirmed. The band will be performing at The Brewhouse in Hackney, April 26th 2017.